However, a new study finds that the damage to health will mostly be reversed within five years of quitting smoking, so it is never too late. The researchers looked at 16 prior studies and analysed the results from 16,000 peoples’ blood samples. They found that some genetic changes remained in patients even 30 years after giving up smoking, but most genes were repaired within five years of quitting. Smoking causes ‘DNA methylation’ changes, a process that amends DNA function and the cells used to control gene activity. The unhealthy habit contributes to long-term risks of various diseases and is responsible for 6 million deaths each year worldwide. “Those of us who deal with smoking as a public health problem understand … that anything you look at seems to be affected by smoking. 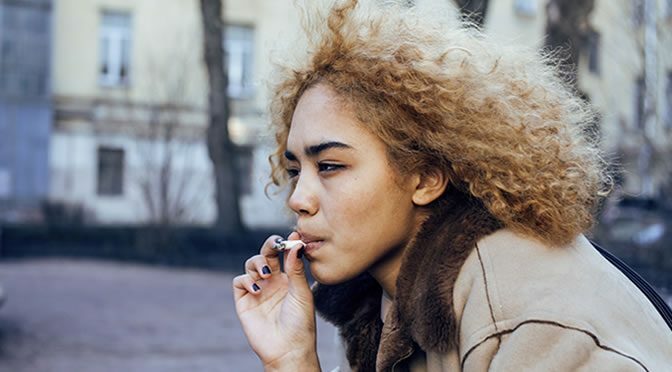 Many cancers, bone disease, lung disease, heart disease, [gastrointestinal] problems—smoking has such a wide array of effects, it’s not especially surprising to hear its epigenetic effects. The message here is that smoking has an enormous, widespread impact on your genes. The study was published in the journal Circulation: Cardiovascular Genetics (Joehanes et al., 2016).